Need to stretch your iPhone/iPad app budget? 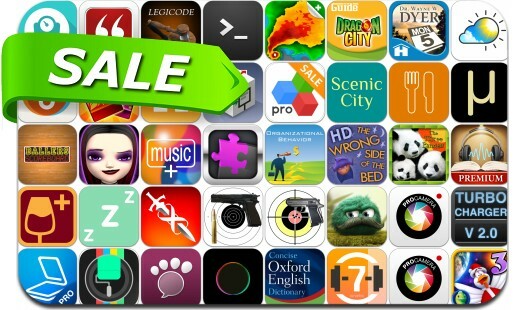 Here are 47 great iPhone, iPad and iPod touch apps that just went on sale. This app deal alert includes Infinity Blade, Leo's Fortune, NOAA Radar Pro, Private Calculator, Weather Live, iStopMotion, Video Downloader Pro, inShort, Chicken Invaders 3, ProCamera, Scanner+, Weight Tracker QuickLog.me, Music Plus and many others.